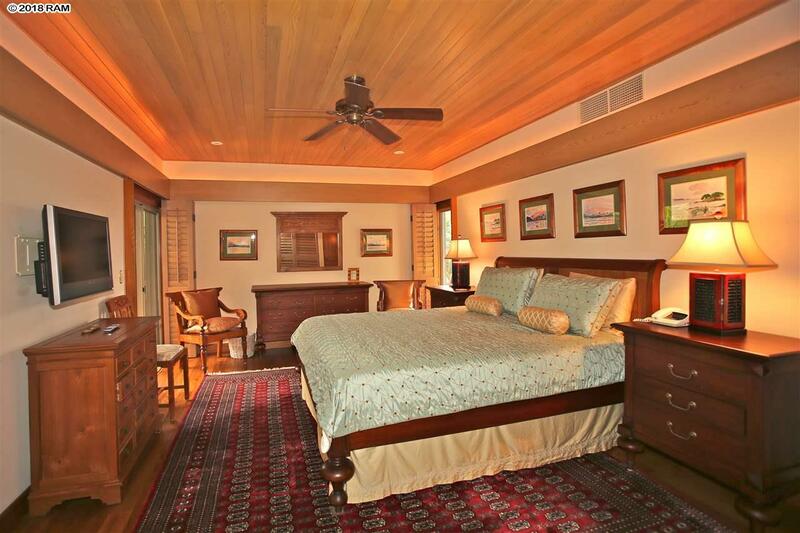 An absolutely exquisite property in every way. 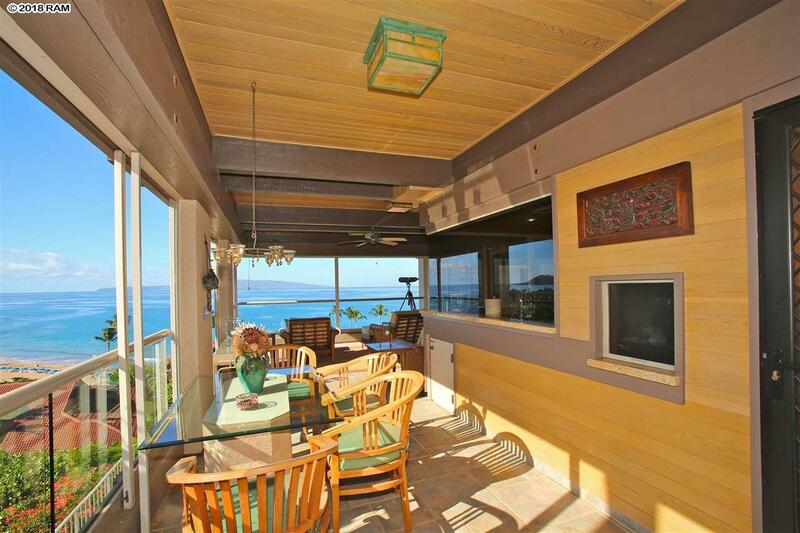 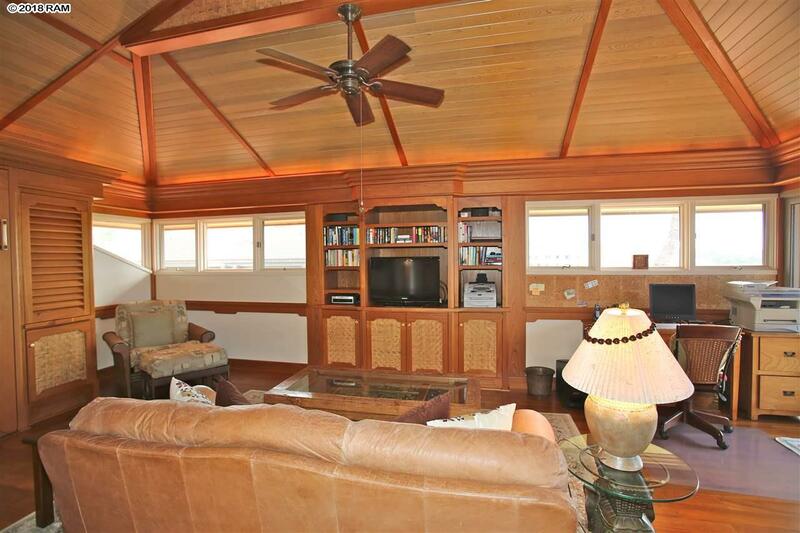 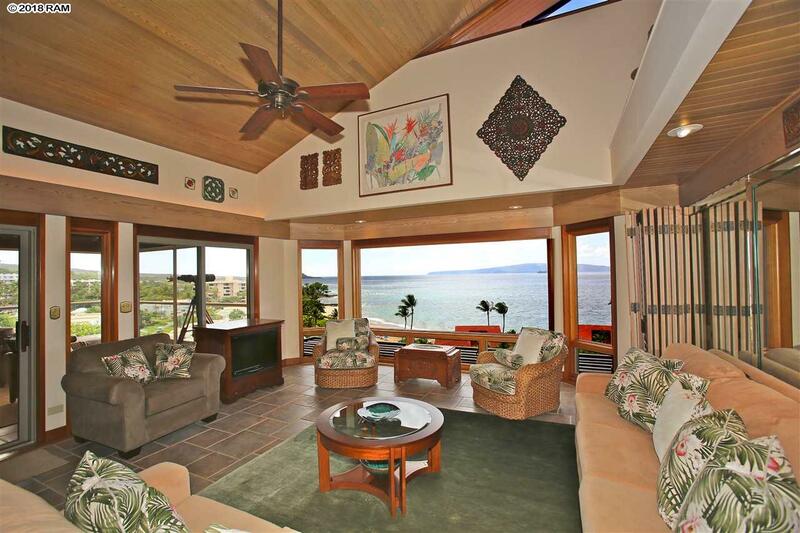 Extra large, upper-level 2-story “D” plan - 3 bedrooms, 4 baths, 2 large decks with ocean, island, mountain & coastal views. 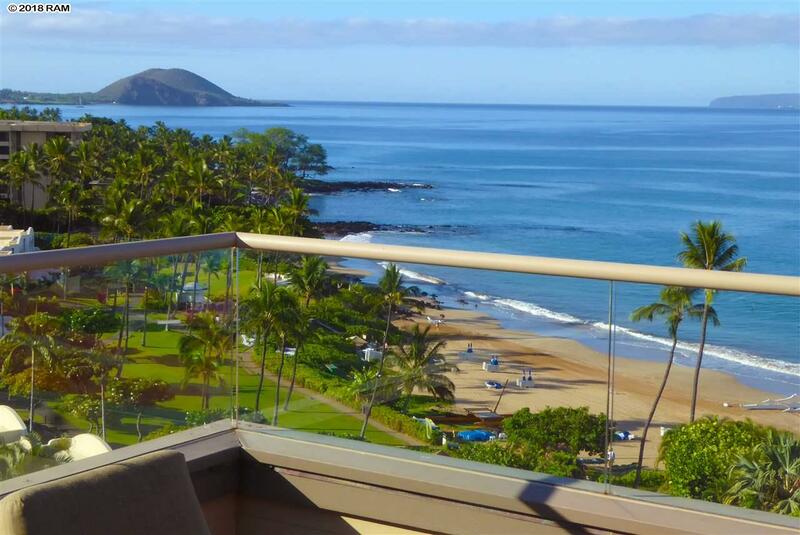 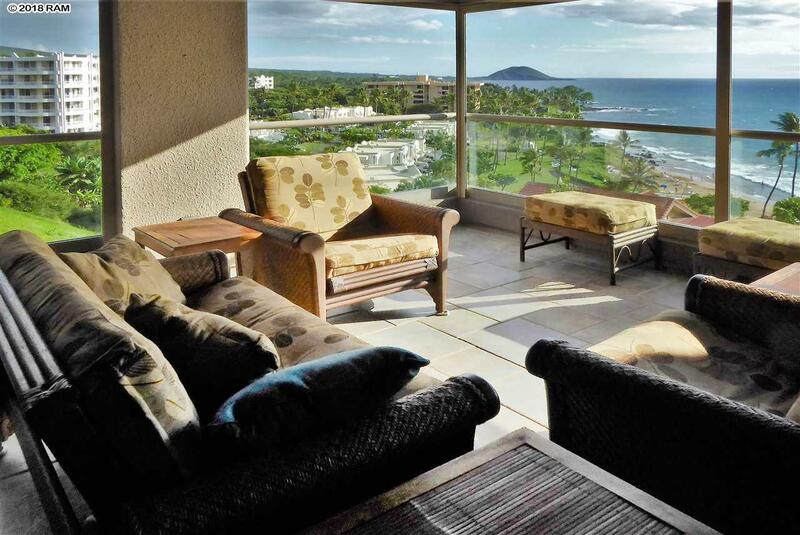 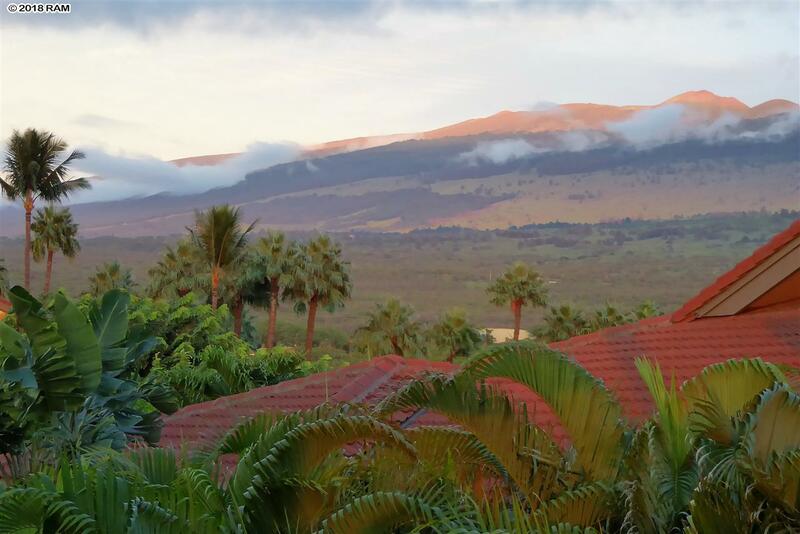 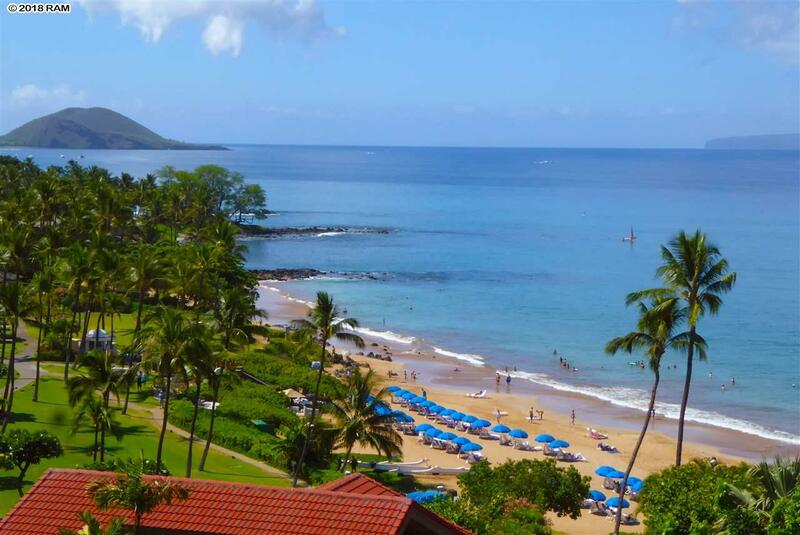 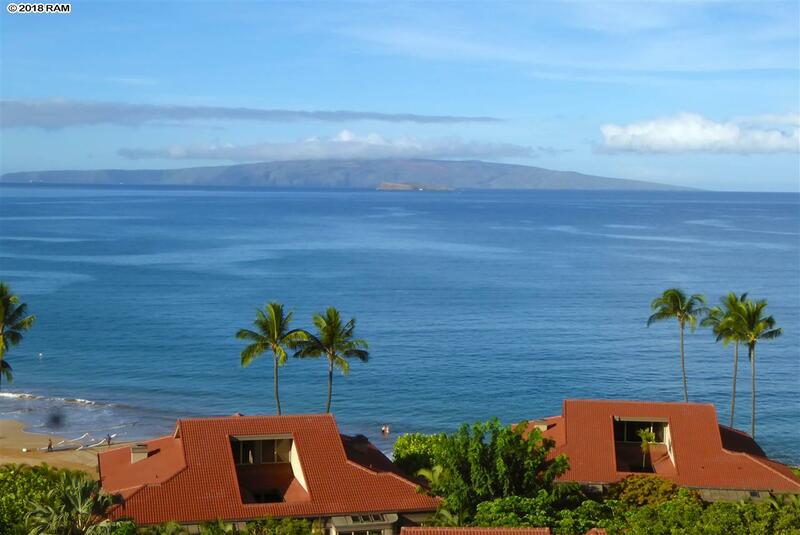 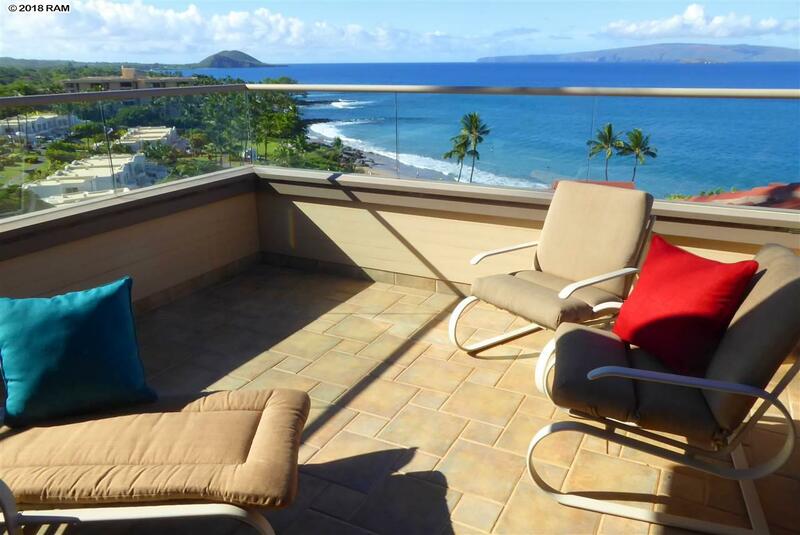 The extraordinary, panoramic views look across the ocean to the islands of Lanai, Kahoolawe, & Molokini, down the coast to Makena, and up to the summit of Haleakala. 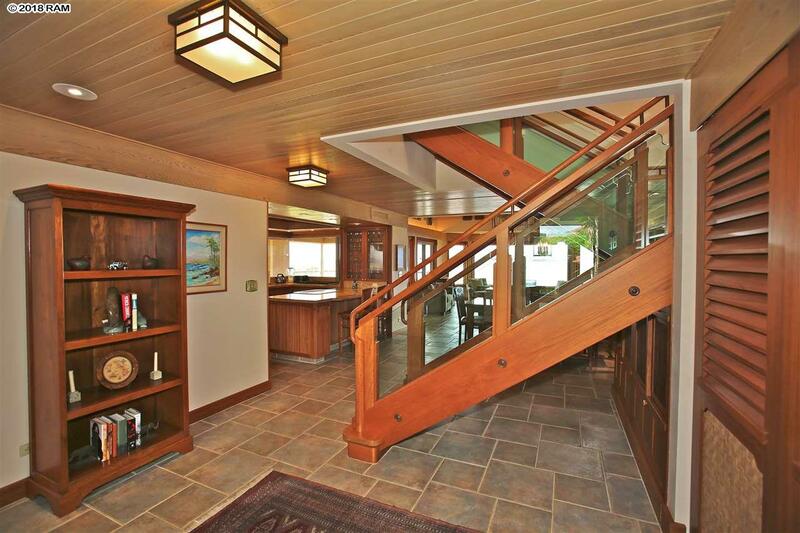 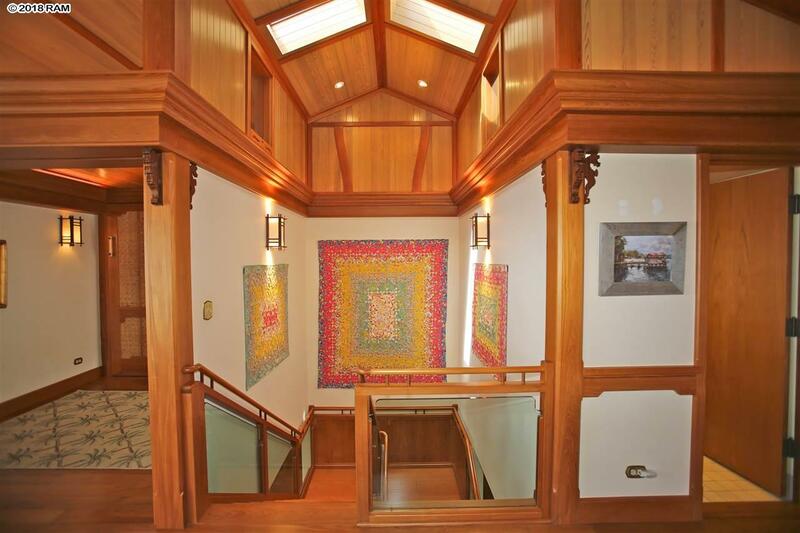 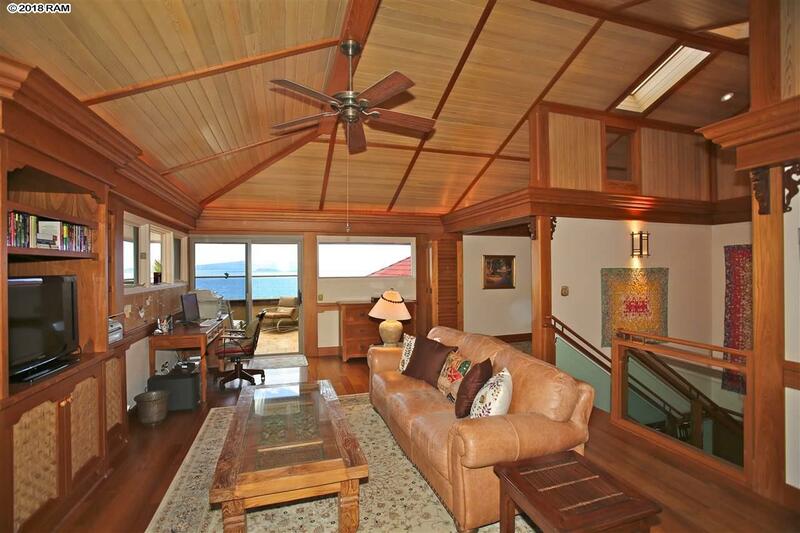 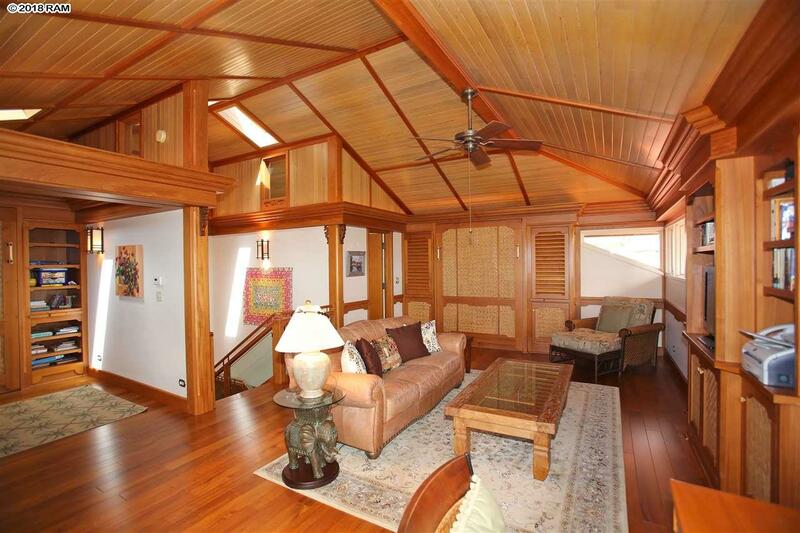 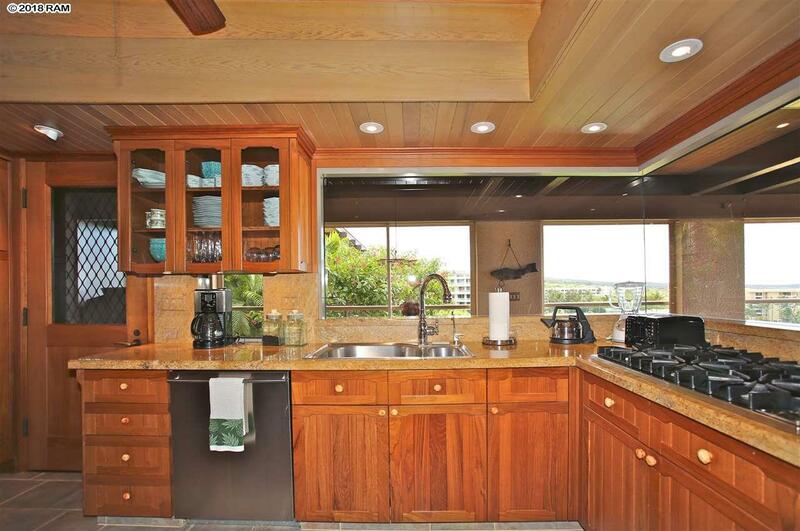 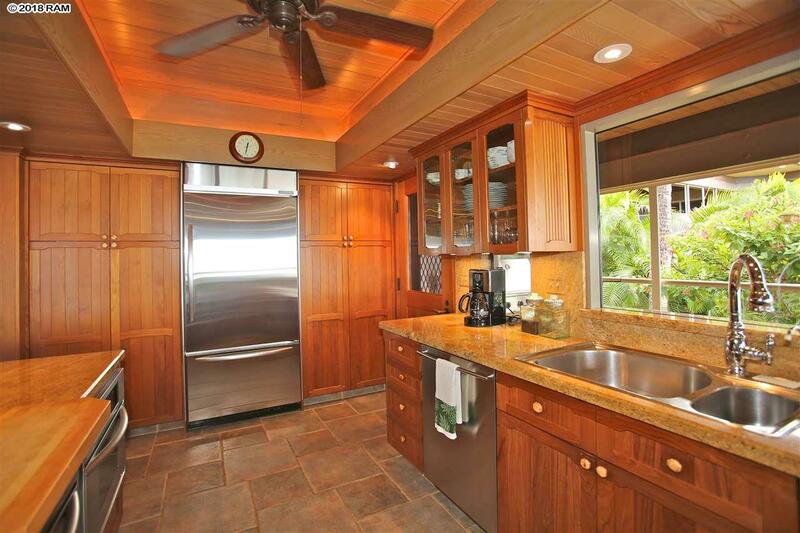 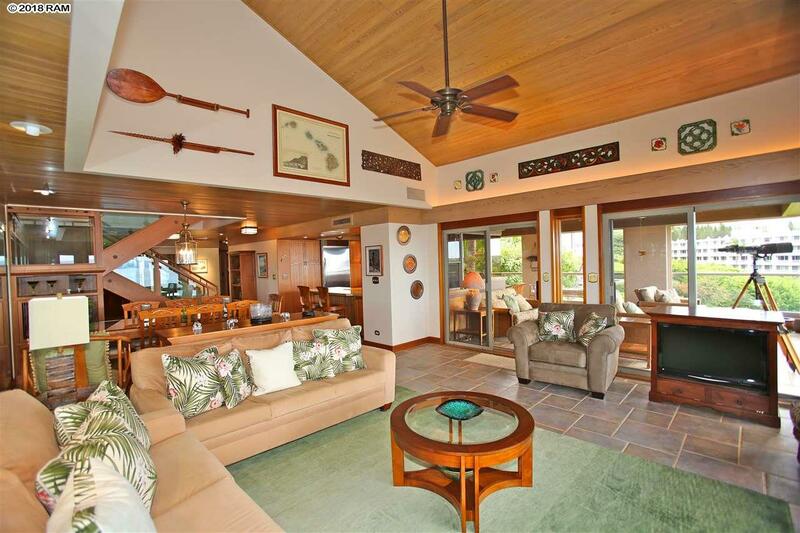 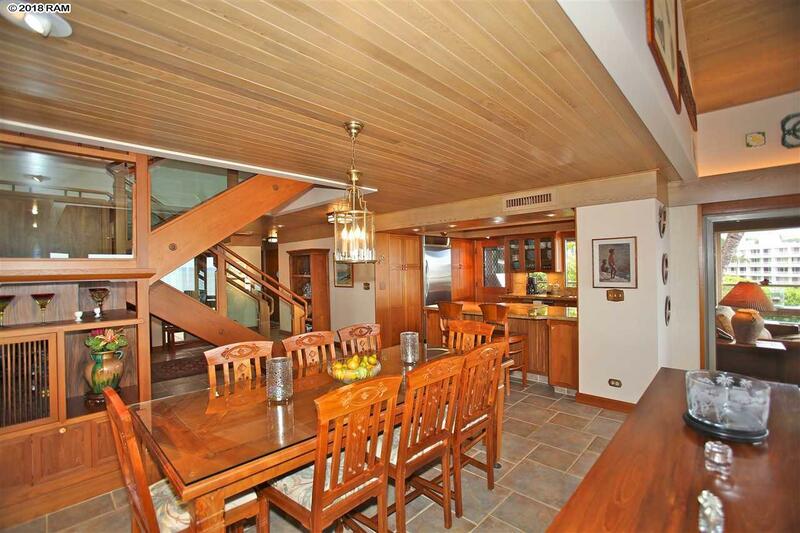 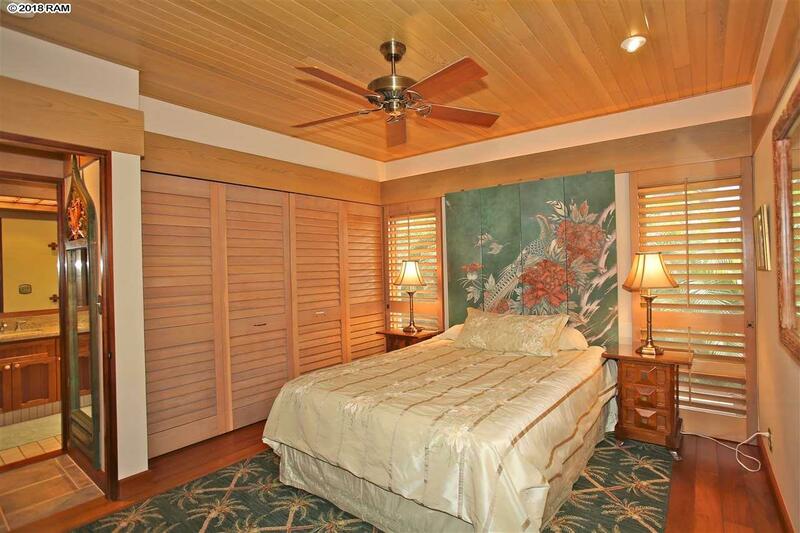 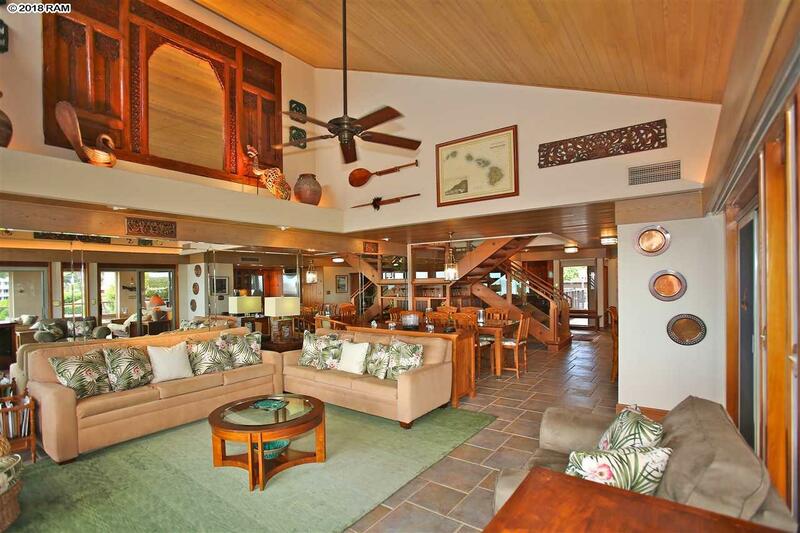 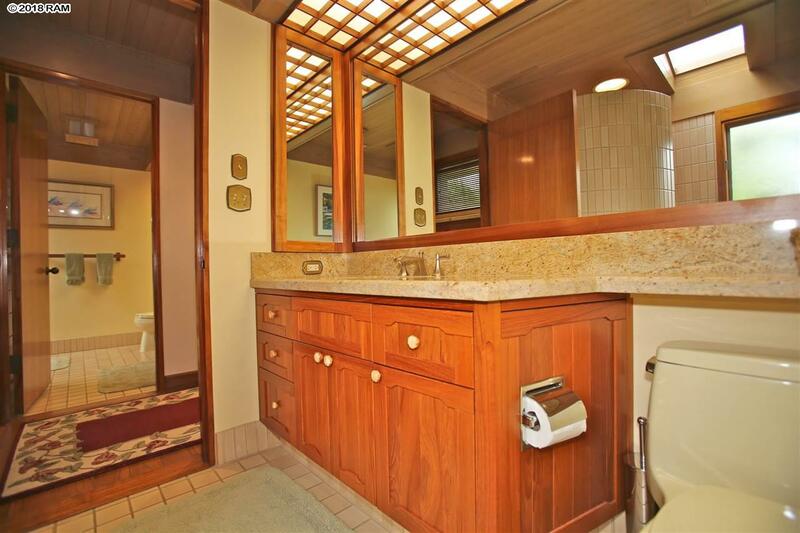 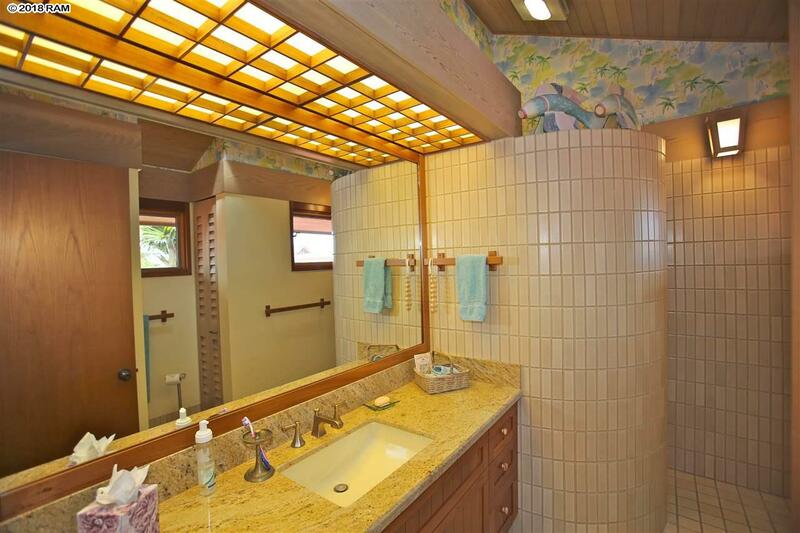 Beautifully remodeled interior by renowned contractor Dave Graham, with custom teak woodwork & cabinetry, Koa doors, and Merbau tropical hardwood flooring. 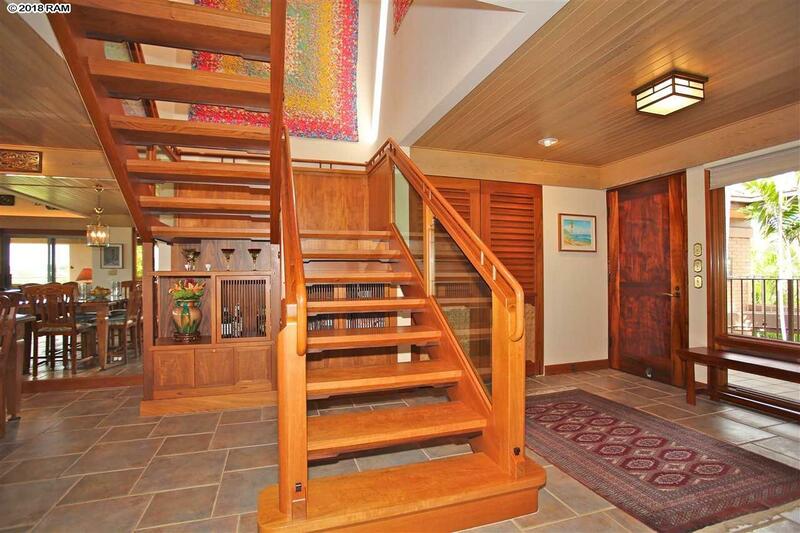 Just a half flight of stairs (8 steps) to the front door. 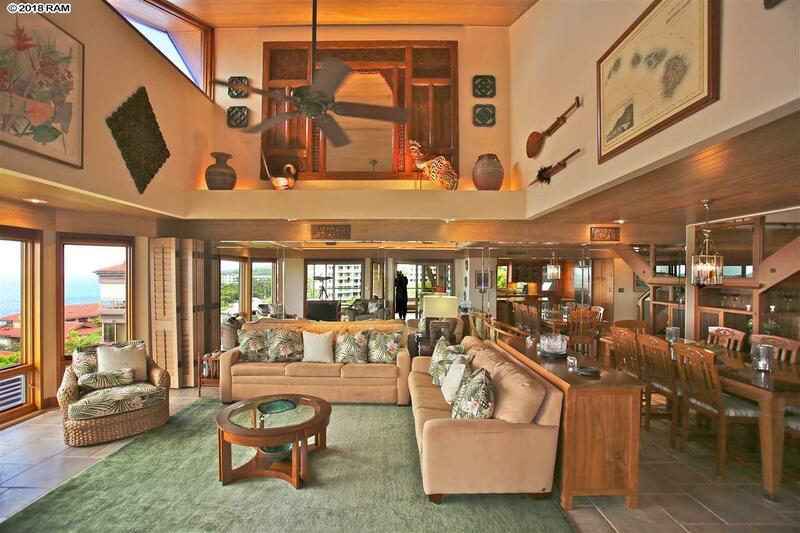 Both large lanais are on the south side of the building, protected from the trade winds. 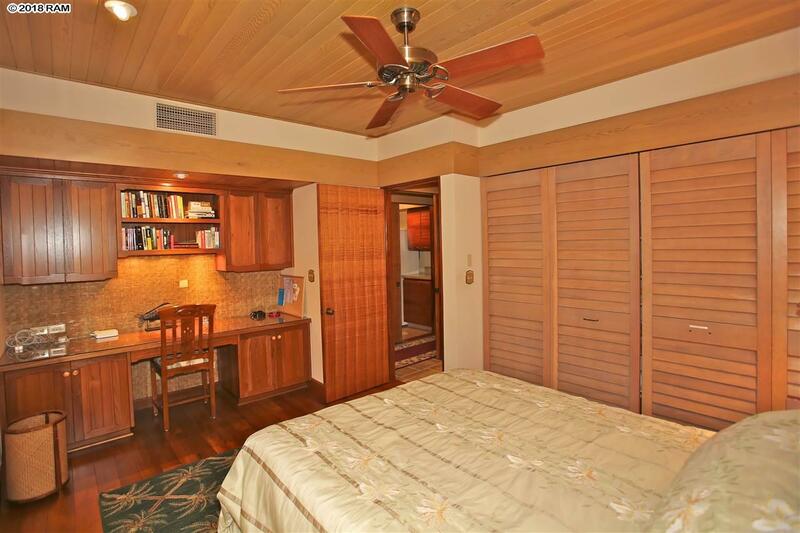 Outstanding privacy & security. 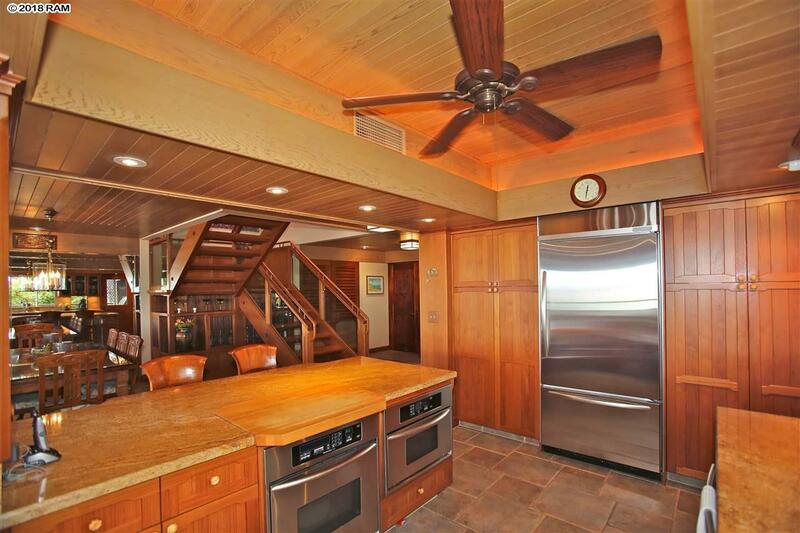 Viking gas cooktop, gas BBQ grill, 2 Bosch dishwashers, & 2 AC zones. 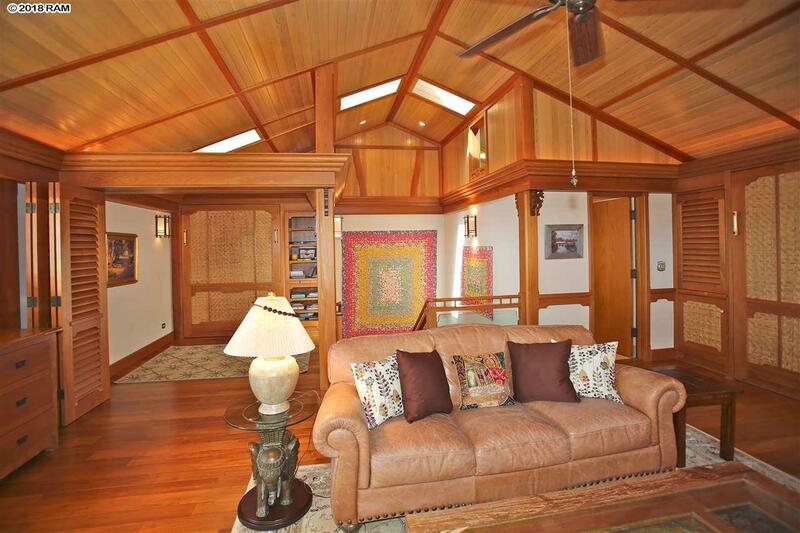 You will not want to leave this gorgeous home! 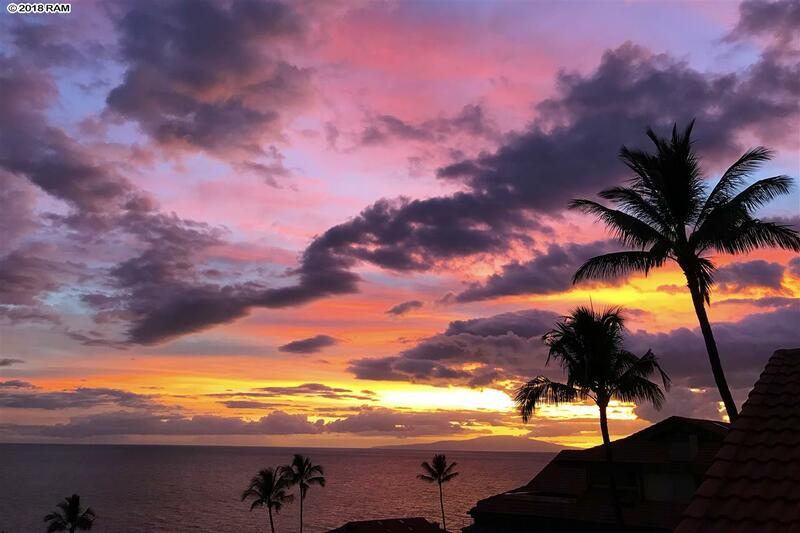 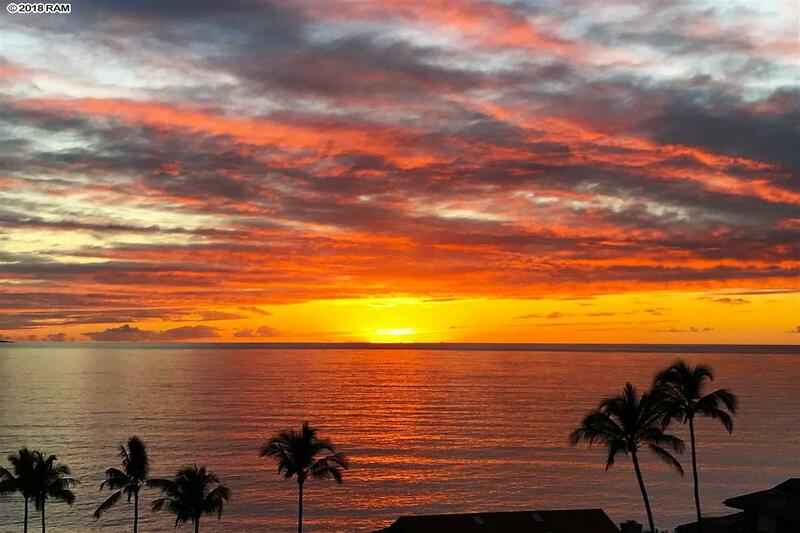 Also, enjoy Wailea Point\'s unequaled quality & amenities with edible fruits & herb garden; magnificent tropical landscaping; two pool complexes, extremely low density, and paths & parking to accommodate golf carts. 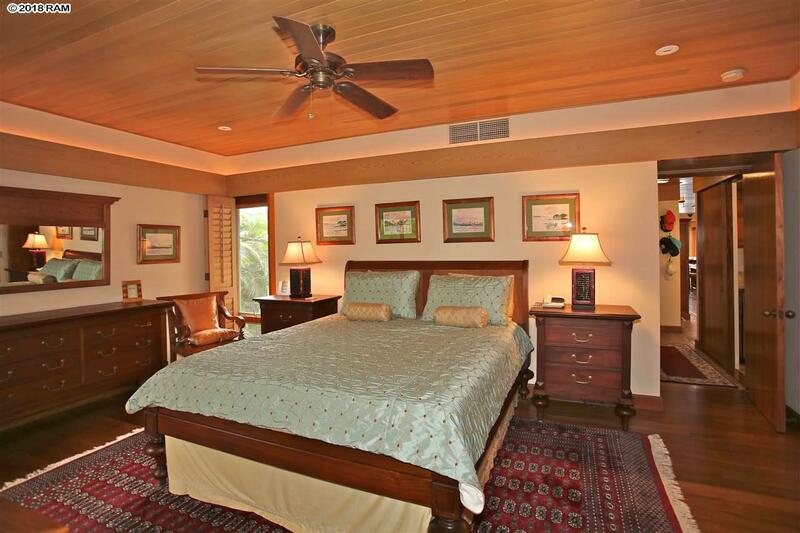 Short term rentals of at least 30 consecutive days are allowed.